27 Holes. Great Course Conditions. Small Town Friendly. Voted "Best of Mower County" by the Austin Daily Herald, enjoy a relaxing and enjoyable day at Meadow Greens GC. Featuring 27 holes, fully stocked proshop, driving range and practice facility, we have everything you need for a fun and affordable golf experience. With 25 years of serving the golfers of Austin, Minnesota Meadow Greens Golf Course has earned a reputation as a round of golf that is always worth the challenge. The unique hazards and obstacles presented by the wildlife habitat at the heart of our course are one of the more obvious characteristics of Meadow Greens you are bound to fall in love with. For your local golf tournament, corporate function and fund-raisers Meadow Greens Golf Course is a fantastic choice for so many reasons. Our golf course makes for a relatively low-stress golf event for any skill level. And our warm club house facilities will make each of your guests feel right at home. Let our experienced staff work with you to produce a successful event at Meadow Greens. 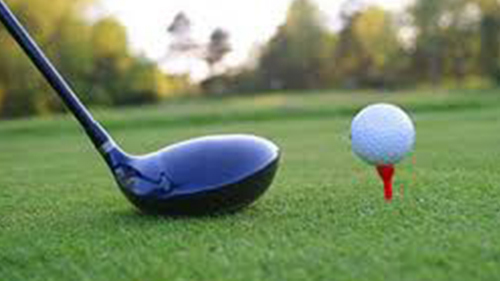 Enjoy friendly competition with golf leagues available for Men, Women and Couples. We offer affordable unlimited golf memberships for singles, couples, family, youth, college and practice facility only.